Could it be true??? Help! 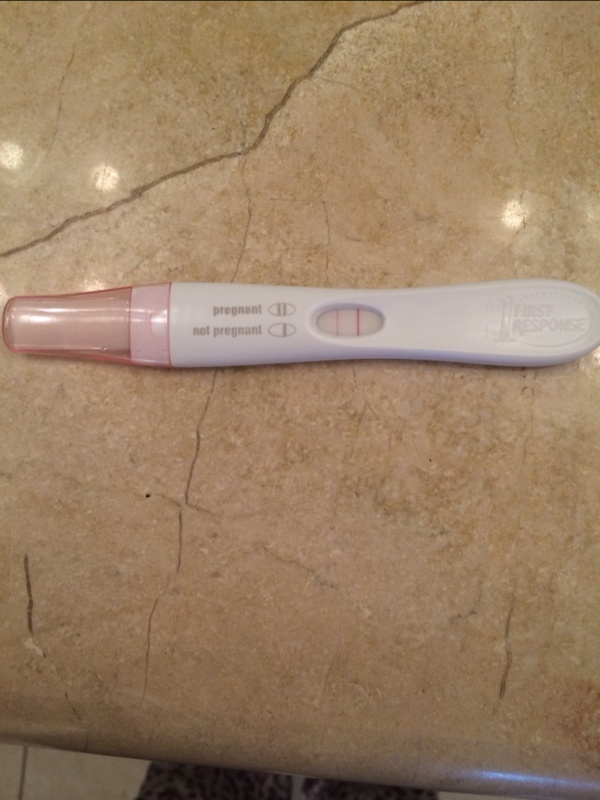 12 DPO and I got this with my second morning pee....could it be true? ​What are the chances it's a false positive?